You can obtain Vanuatu citizenship either by residency or by the Vanuatu Development Support Program, the fast track one. To obtain citizenship by residency, candidates must have been a resident of Vanuatu for at least 10 years. 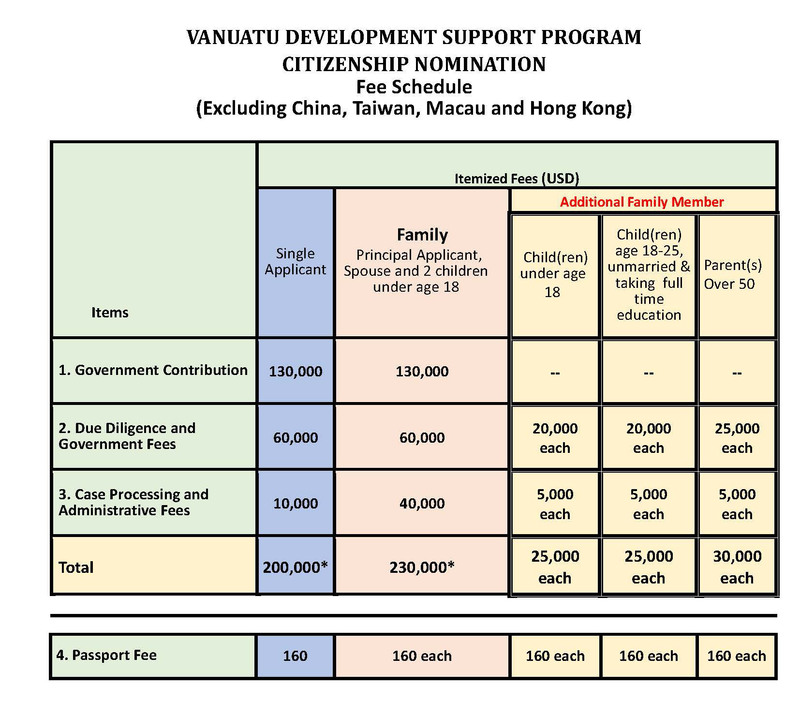 There are also the common ways to citizenship for foreign spouses and children from Vanuatu citizen. The fast track program is the perfect way to gain Vanuatu citizenship in about a month (sometimes less). The Vanuatu Government launched the Vanuatu Development Support Program back in 2016. This program provides candidates with a fast track path to Vanuatu citizenship with a contribution of USD$130,000 to the government. The total cost of citizenship includes additional charges and fees for background checks, and VIPA, passport, processing and handling fees. Due to recent changes in Vanuatu’s laws, both Vanuatu dual citizenship and single citizenship are available. 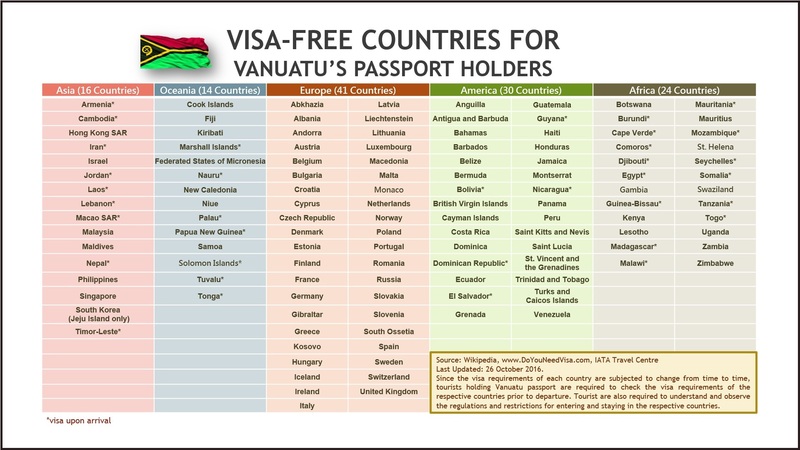 With citizenship, comes the right to a Vanuatu passport, which allows travel to about 120 different countries, including visa-free travel to Russia, Vanuatu passport requirements state that any individual with citizenship may obtain a passport, although they do allow the possibility of taking the passport away based on criminal charges, bail, or imprisonment. 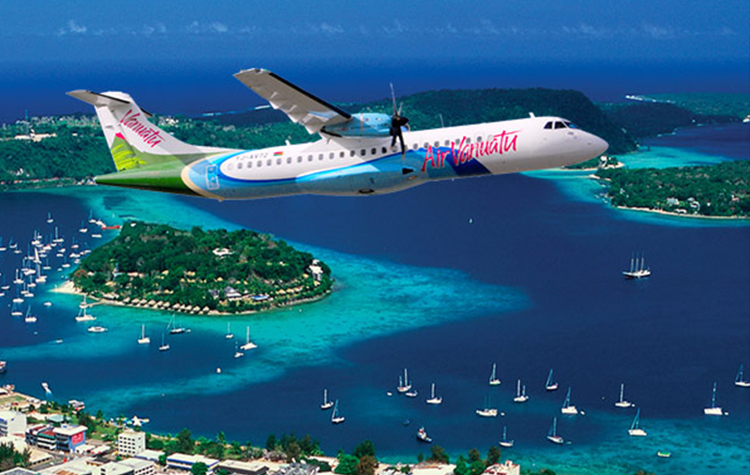 According to Vanuatu visa requirements, tourists traveling on passports from 120 visa exempt countries do not need to obtain a tourist visa for Vanuatu, and they are eligible to stay either 30 or 90 days, depending on the country they travel from. For those interested in a resident visa, Vanuatu residency requirements also allow several paths. For an outsider, the options are employment by a Vanuatu company, proof of income of at least USD$2,250 for singles, $4,500 for couples, Vanuatu land ownership, or Vanuatu investments. The Foreign Investor residence visa requires additional certification and business license requirements.